If you are lucky enough to have a store with windows, whether store-front or into a mall, you already have the best kind of free advertising. You can draw customers in, simply by the design of your windows. Not only is it a great way to showcase your collection, it is the best way to catch a potential shopper's eye, allowing to envision themselves in the clothing. 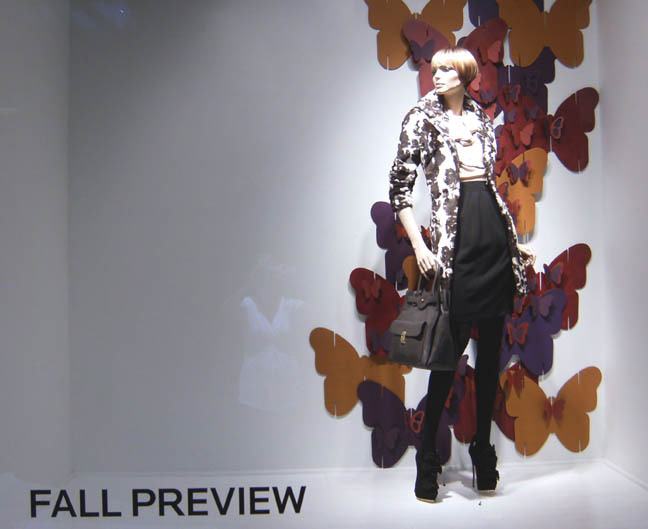 The reason window presentation has lasted is because of it's dramatic impact. 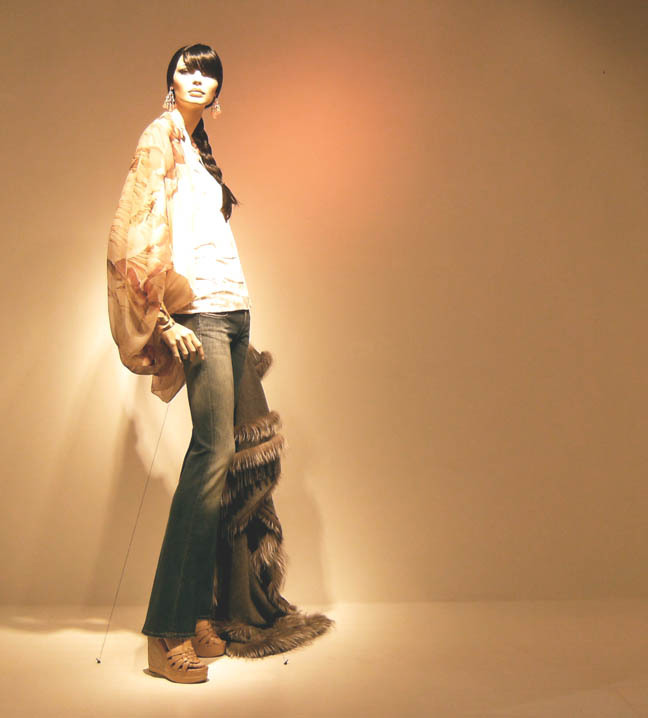 Realistic mannequins are commonly used to present high-end designer merchandise and can relate to a woman who can appreciate the details in these unique, sometimes 'one of a kind' pieces.